The royal wedding is knocking the door. On Saturday, May 19. 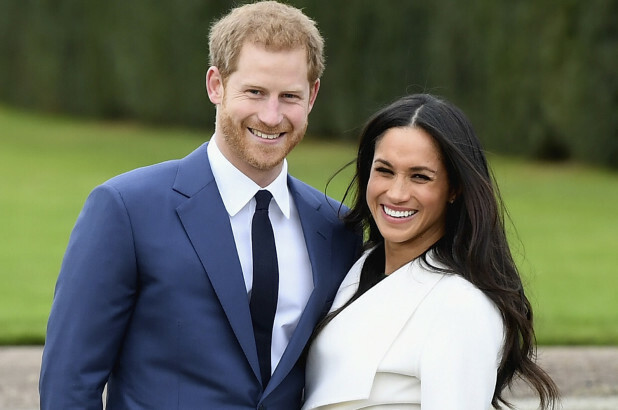 Britain’s Prince Harry will marry American actress Meghan Markle.